With a production of Beaujolais, Beaujolais Villages and four wines, the domain offers a beautiful representation of the region. Beaujolais, Beaujolais Villages and four wines: Chiroubles, Morgon, Fleurie and Brouilly. 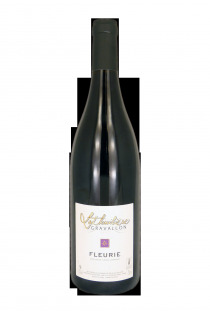 The couple's goal is to get fruity wines, with a perfect balance between tradition and modernity. 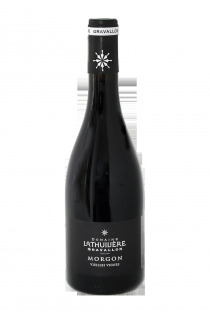 For this, he practices a reasonable viticulture by applying the methods of pest management, in order to get the best grapes at the harvest time. 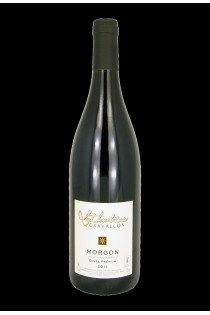 The domain has choosen a semi-carbonic vinification method, which is the Beaujolais traditional one. Some cuvées are crushed to provide flexibility and fruit.